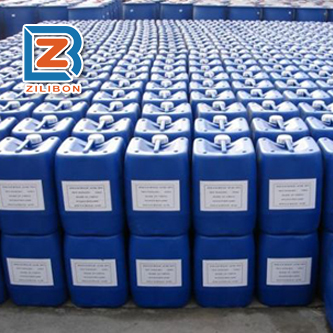 This defoamer is specialized for the foam caused by primers, paint, aqueous wood lacquer, industrial paint, aqueous paint system. 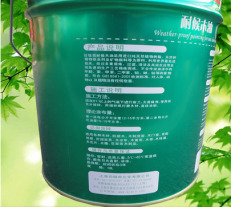 It has special & good effect for the small foam. 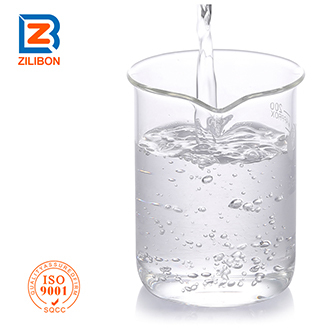 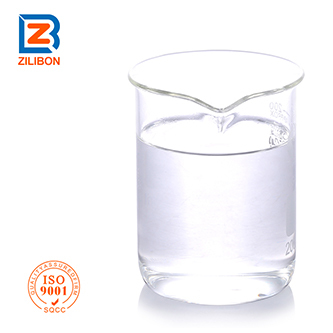 Low dosage, fast defoaming, long time foam suppression, good water solubility, no oil spot, no affect to film-forming, no shrinkage, no fish-eye, etc. 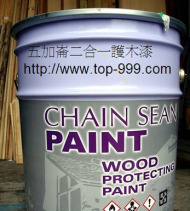 Item E - 0731：Aqueous wood lacquer, high gloss transparent paint, floor paint, color paint, finishing coat, varnish, spray painting, lacquer and low viscosity coatings, aqueous polyurethane emulsion, aqueous polyurethane wood lacquer and other system which has high compatibility requirement. 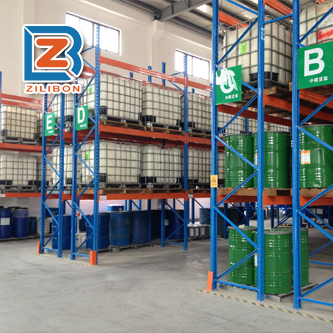 E - 0732/0733: Aqueous glazing oil glass paint, aqueous industrial paint, etc. 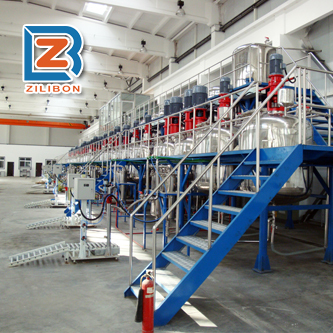 Usage: Please add the defoamer at the paint mixing stage to remove the foam. 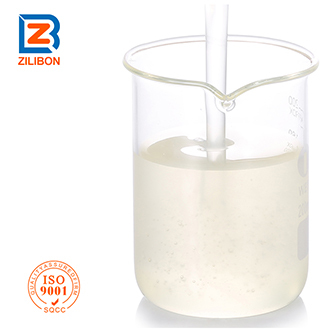 Recommended dosage: 0.1~1%, the optimal dosage should be determined through actual test.